I cannot count the number of times I’ve purchased a magazine from the newsagent, only to take it home, read a few pages and think that my money could’ve been spent better elsewhere. However, this was not one of these experiences. 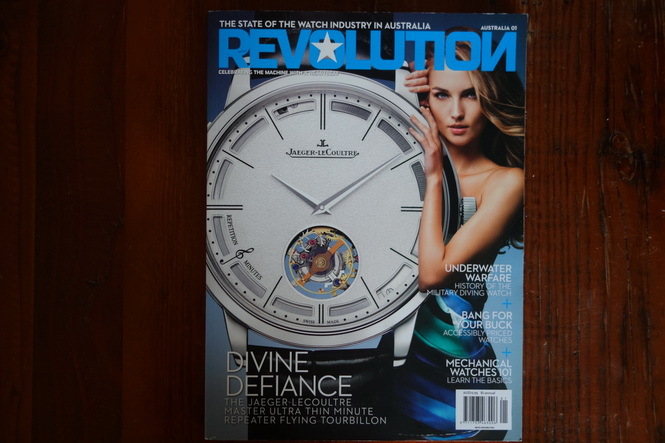 Revolution is a popular magazine that has a strong readership in Asia, the UK and USA, and now Revolution has landed in Australia with their very first copy. Boy are we impressed! The Australia print magazine industry is fairly luck-lustre. One thing that has always annoyed us is the true lack of content in the magazines that are sold here. Firstly, they are filled with lots of content that is not very Australia focussed. Secondly, the number of pages dedicated to advertisements seem to almost always be more than the number of pages dedicated to articles. Volume One is quite a bulky magazine, and for $12.95, it would be hard to feel cheated with all 240 pages. You can’t expect to have no advertisements but to our surprise there is actually a lot of content in this magazine that proves to be both entertaining and educational. 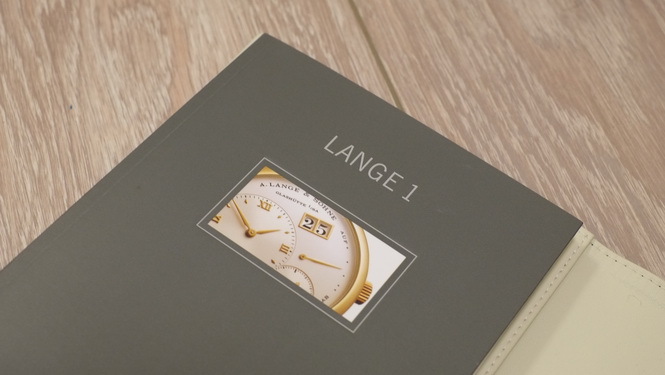 In no way are we experts in the world of horology and we definitely learnt a few things after reading through this magazine. We have to make a disclaimer here though, many of the major articles in Volume One have been recycled from previous Asia editions of Revolution and hence adds to the heft of this volume. Nonetheless, it makes for a great start to their print publication in Australia. 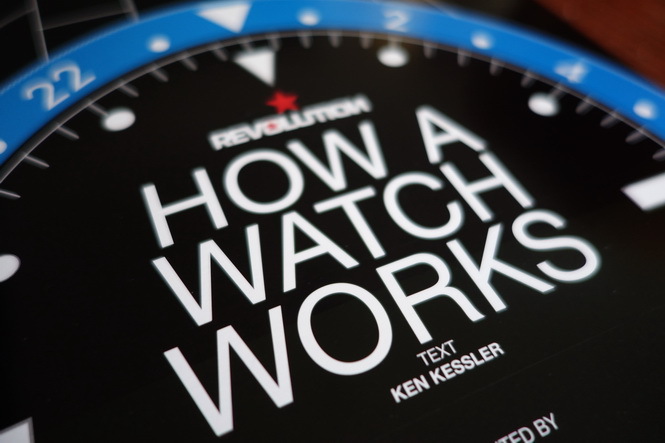 “How a Watch Works” by Ken Kessler. Image from Revolution Australia Volume 1. 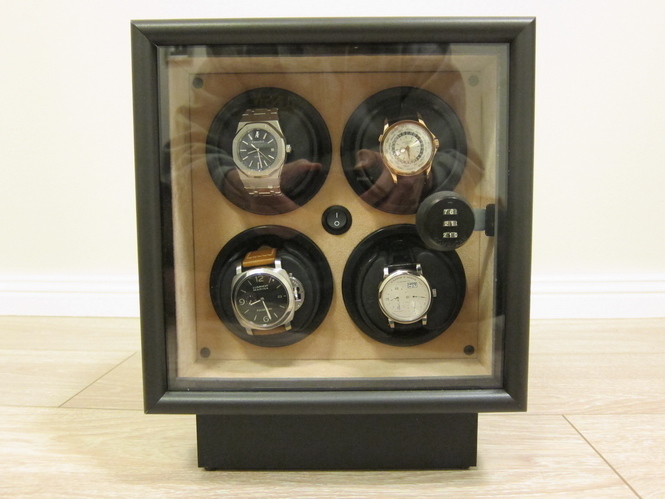 A good description of what the different components of a watch are, their role and how they work with the other components. 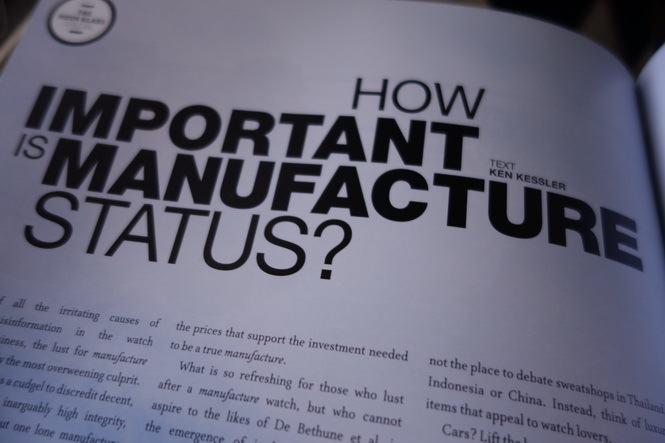 “How Important Is Manufacture Status” by Ken Kessler. Image from Revolution Australia Volume 1. “Divine Defiance” by Suzanne Wong. Image from Revolution Australia Volume 1. A deeper look at the immensely impressive JLC Master Ultra Thin Minute Repeater Flying Tourbillon. Our appreciation of this piece is now at another level. 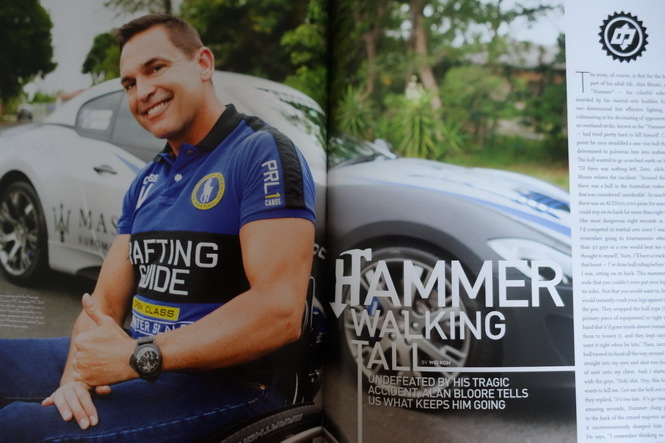 “Hammer Walking Tall” by Wei Koh. Image from Revolution Australia Volume 1. For those Paneristis out there, no doubt you know of Alan Boore for whom the community has nicknamed “Hammer”. 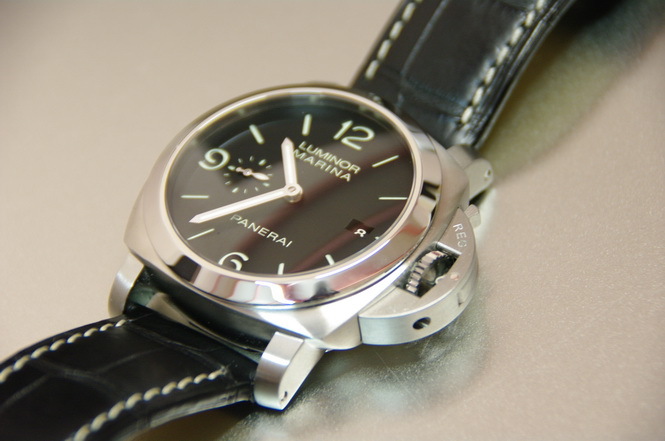 A great insight to this inspiring Australian and his amazing collection of Panerai watches for which he could open up a museum with. “Australia: Watch This Space” by Yiah Chan. Image from Revolution Australia Volume 1. 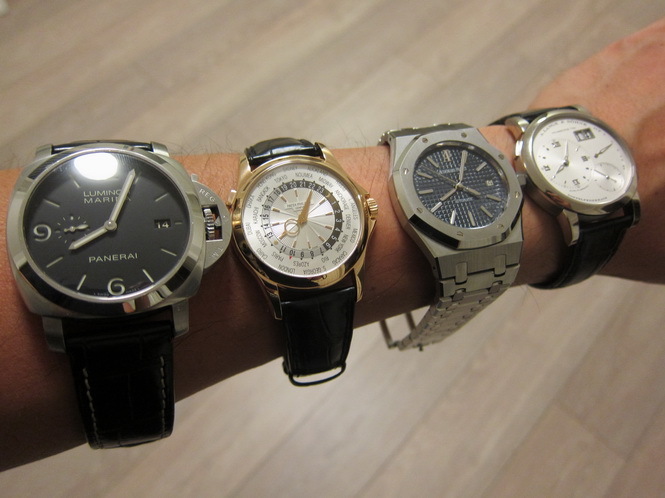 A look into the Australian watch market, some of the leading retailers supporting the watch collectors out there and their challenges. 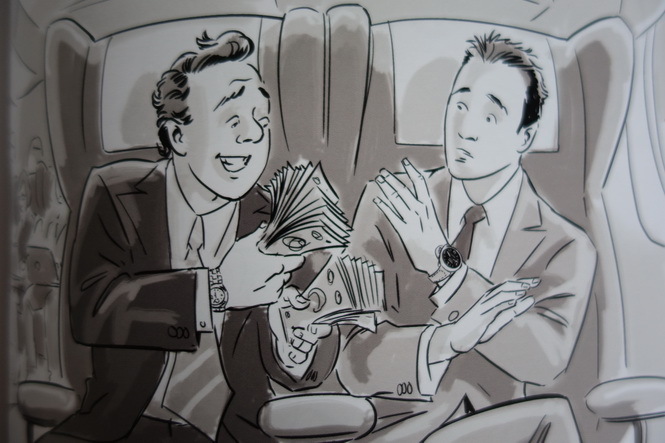 “The Battle In Business Class” by Andrew Mcutchen. Image from Revolution Australia Volume 1. 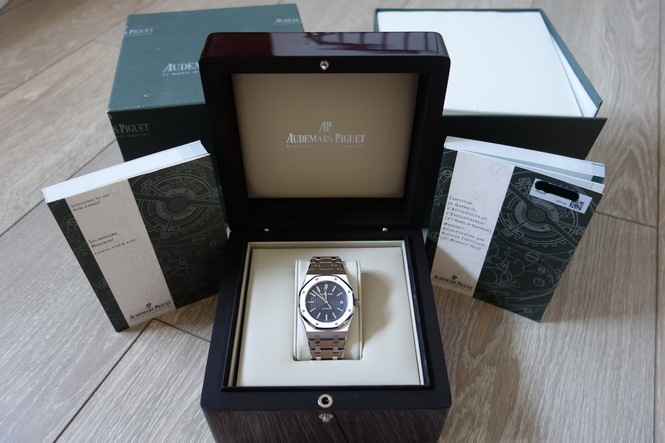 Ever had someone offer to buy your watch for twice its value in cold hard cash? This man did and turned it down. He explains why. 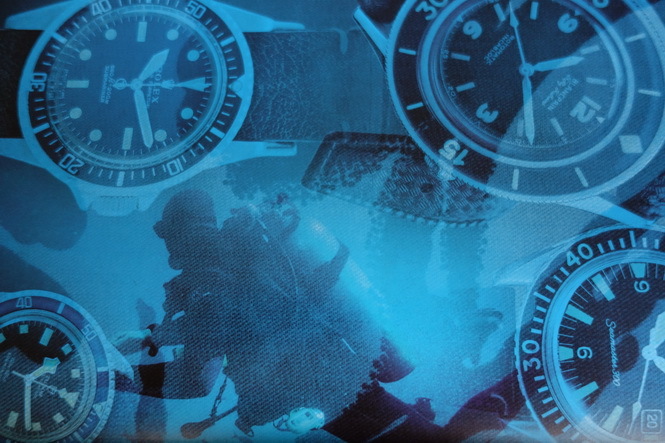 “Military Diving Watches” by Ken Kessler. Image from Revolution Australia Volume 1. 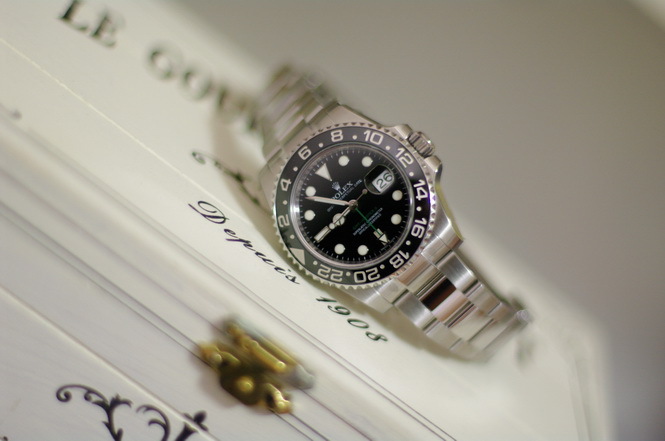 A deeper dive into the hugely popular military inspired or derived dive watch. Plenty of vintage pieces to salivate at. “Choosing Between Stars” by Wei Koh. Image from Revolution Australia Volume 1. 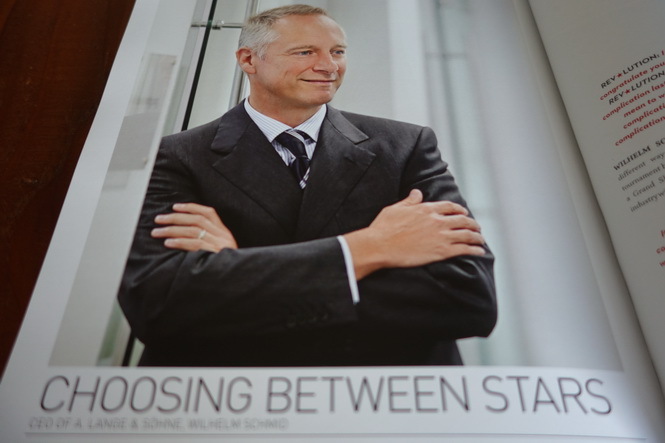 An interview with the CEO of A. Lange & Sohne, Wilhelm Schmid, well, because it’s A. Lange & Sohne related. “Tudor Revival” by Nick Foulkes. Image from Revolution Australia Volume 1. 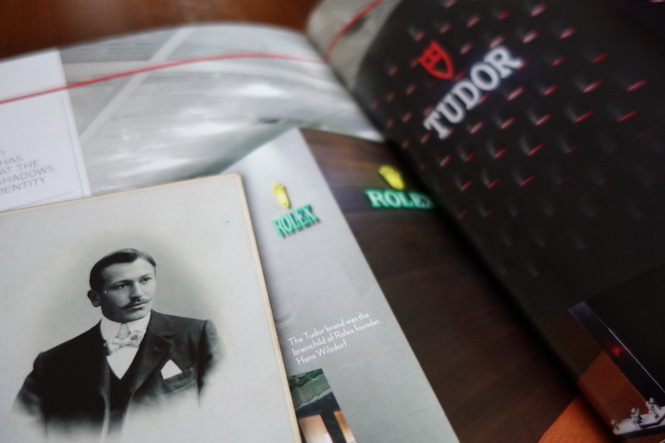 Nick takes us through the resurgence in popularity of Tudor watches, and tries to explain why we shouldn’t just consider Tudor as Rolex’s sub-par sister brand. Revolution also has a digital edition available via Zinio, a large online magazine platform. You’ll be subscribing to their mainstream Revolution Digital magazine though, not the Australian specific one. 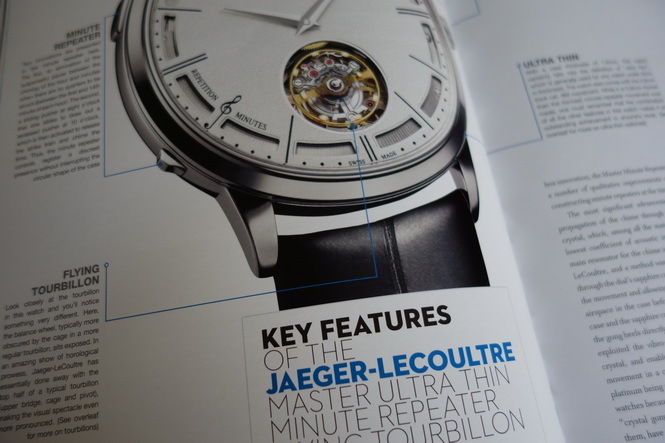 However there is certainly something very rewarding being able to flick through nice glossy pages of beautiful watches instead of viewing them through your iPad or similar device. 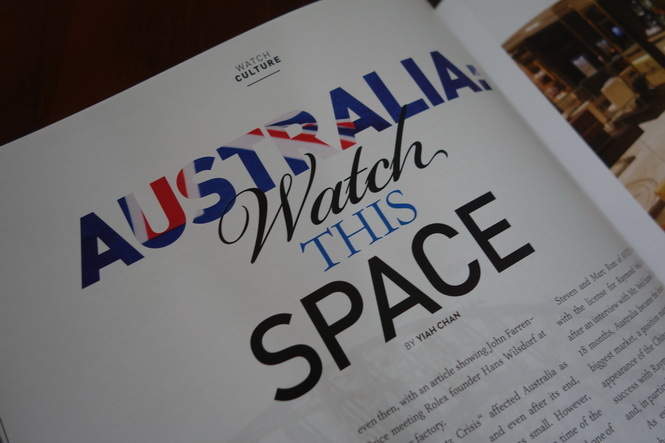 If you’re tired of flicking through the “Watch Annual” style publications with the usual marketing fluff explaining the watch manufacturer’s heritage, pickup Revolution Australian Volume One at your nearest newsagency. We are waiting eagerly for Volume Two and sincerely hope it is as entertaining and insightful as Volume One was. Let’s hope that it’s not another case of the sequel always being worse than the original. I agree, this was the most satisfying magazine I’ve bought in years. Top notch content, the quality and graphic presentation is perfect from the 1st issue, and from the editorial i felt reassured the editor in chief is truly a kindred spirit in sharing the childlike wonder we all cultivate as watch lovers. Love the inclusion of some technical reading on movement mechanics. Keen to subscribe asap. Truly a magazine that feels customized personally for me. Hope the value for money persists. How did you find Vol 2 Alex? If you love this, check out Volume 2. I still flip it from time to time even though the magazine has been in my hands for a few months. Looking forward to the third! I’m so late to the game this time around, but finally have Vol 2 in my hands courtesy of Adi over at Revolution. Glad to see you’re enjoying it also! Where can I buy volumes 1 and 2 please. Can’t seem. To find out on the net! Send me an email at adi@revolutionmagazines.com and I’ll sort you out.